Recently, I find myself adding dresses to my shopping cart, which is very unlike me. I've been going more for vintage floral dresses. My online shopping is at an all time high. I blame the nice weather. It’s warm outside, the flowers are blooming, the wind feels amazing. I didn’t know how much I missed spring until it was here. Last week, I wore an olive dress with a denim jacket and I was extremely comfortable. I forgot how easy it is to throw on a dress and call it a day. 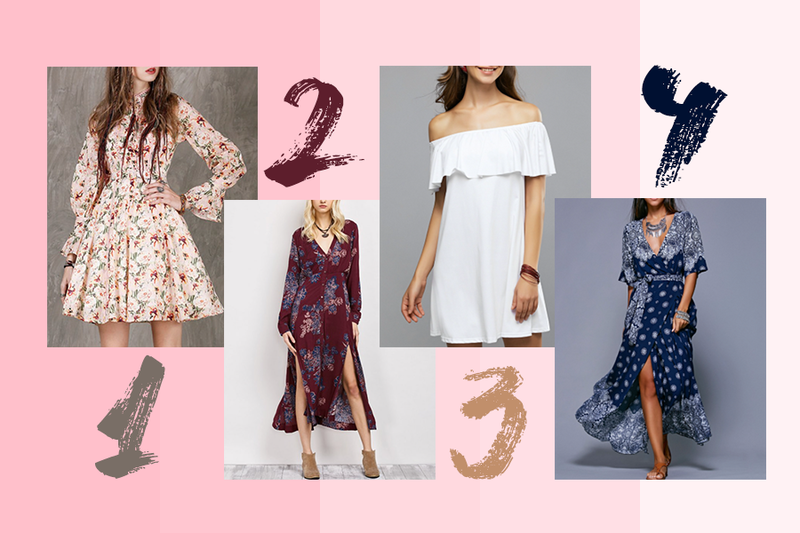 Here are my current spring dress cravings. I am loving everything from short to long dresses and I also plan to add more prints to my closet.